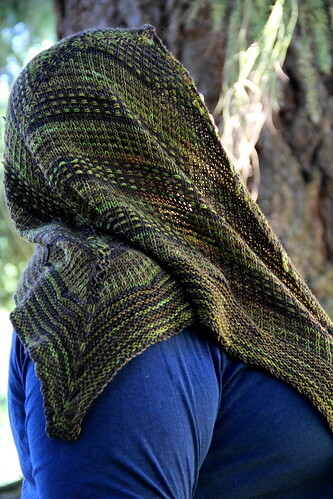 I designed and published this shawl a few months ago but this is by far my favorite version of it. I can't tell you enough how much I love these colors together!! !